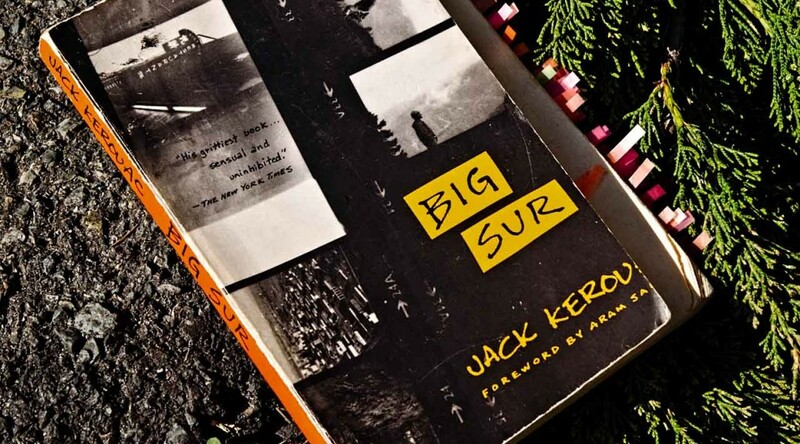 Kerouac, Jack. Big Sur. New York: Penguin, 1992. Print. First ed. 1962.